Your children are going to love this! - It's Free! Our annual Vacation Bible School is scheduled for Sunday June 4 through Thursday June 8, 2017. This family event is open to the community and free of charge! Classes from cradle roll (infants) to adult will be offered. Forge a path with the Walker family and their friends as they attempt to settle the new frontier west of the Appalachians. Blazing their way is family patriarch, Jeremiah, a scout who searches out the best trails through the forests, over the mountains, and across the rivers. Each night at the campfire circle, we will learn of other adventurous pioneers who blazed the trail for Jesus and discover that you can be a trailblazer for Jesus too. In our study, we will learn how to: stay focused on God; stand up for our belief in God; shine for God wherever we are; stick to God's ways; and, show others the way to Jesus. 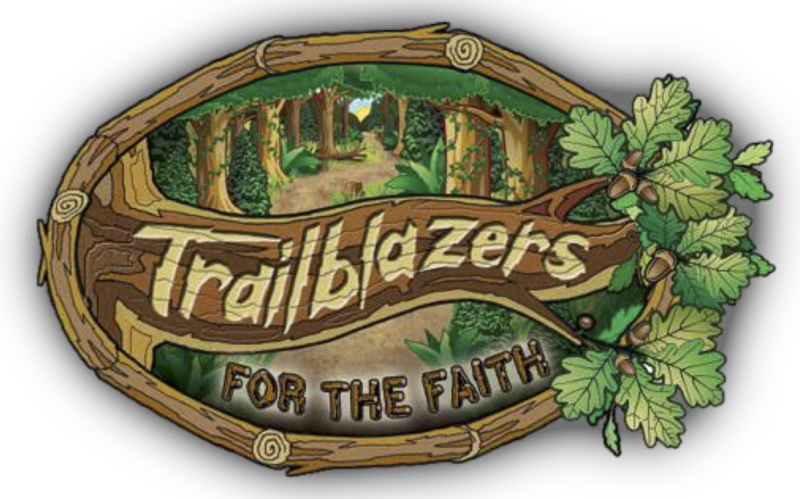 Come learn how to be a trailblazer for God with us!